Beijing and Xi’an have been suffering from polluted hazy conditions, which has caused more sensitive travelers to cancel their travel plans to these top tourist cities. 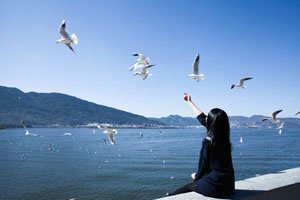 If you looking for somewhere with clearer air, Chinese culture, and picturesque landscapes China&apos;s five top high-air-quality tourist cities, 1) Sanya, 2) Guilin, 3) Kunming, 4) Lhasa, 5) Xiamen. 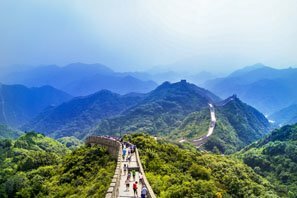 China Highlights would like to introduce the five top high-air-quality cities, where you can enjoy fresh air and view picturesque landscapes. Sanya is the city with the best air quality in China. Its PM2.5 measurements are around 20 (μg/m³ of particulate matter <2.5μm, likewise below). Measurements below 50 indicate excellent air quality, and those below 100 indicate acceptable air quality. Located in southernmost China, Sanya enjoys more than 300 sunny days in a year. The annual average temperature is 24.5 °C. Comfortable warm weather and high-quality air rich in negative oxygen ions is good for health. The life expectancy of people in Sanya is 80 years, and the number of centenarians in Sanya is more than 70. Sanya, with the most beautiful coastal scenery on Hainan Island, is renowned as "the oriental Hawaii". 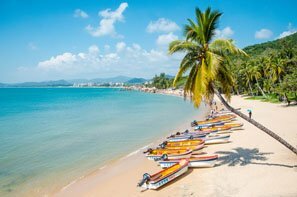 The most recommended attractions for blue seas, clean sands, and brilliant sunshine in Sanya are Yalong Bay, Dadong Sea, and Sanya Bay. 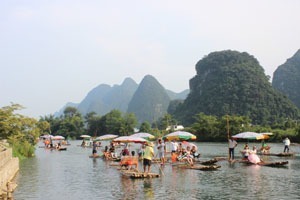 Similar to Sanya, Guilin is also aggressively developing its tourism, which brings a positive influences on the air quality in the city. According to the records, the highest PM2.5 measurements of a year is about 60, and most of days measure below 50, with some below 20. 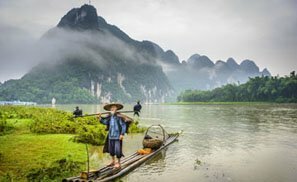 Guilin is famous for its idyllic countryside scenery and unique karst landforms with clean rivers and peculiar-shaped mountains. 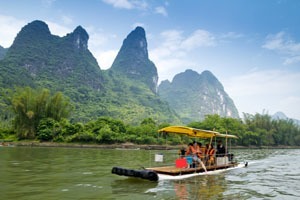 Taking a cruise ship or a bamboo raft to enjoy a leisurely ride and picturesque landscapes, hiking round the magnificent Longji Rice Terraces, and cycling along the gracefully scenic country road are highly recommended. Most of Yunnan Province enjoys high-quality air condition, including its capital and most developed city, Kunming. Kunming PM2.5 measurements of Kunming are always around 50 or below. 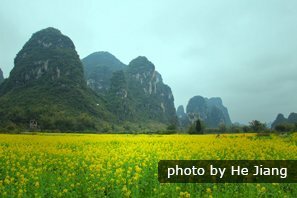 Kunming is known as “spring city" because of its moderate temperatures most days and plenty of colorful flower blossoms year round. 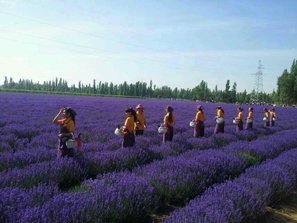 There are several great destinations for photography, such as the Stone Forest, Dongchuan Red Land, and Yuanyang Rice Terraces. Other popular destinations in Yunnan Province such as Shangri-La and Lijiang even have no PM2.5 records, because they have never suffered from air pollution. 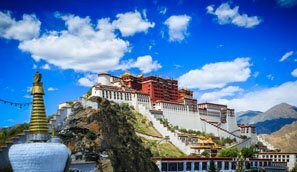 It is no doubt that Tibet, a place of pure religious hearts, also has high-quality air conditions, including its most developed and capital city — Lhasa. The PM2.5 of Lhasa are always about 50 or below. Typical Tibet photos have blue skies, Tibetan monasteries, and clear lakes. 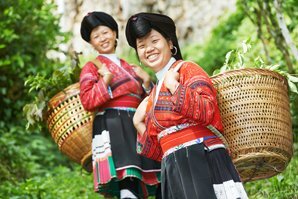 Nyingchi is honored as "land of idyllic beauty on the highland". 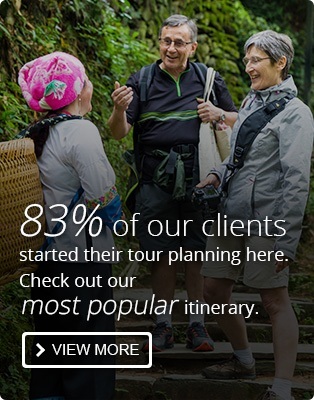 If you want to enjoy the fresh air of the highland plateau, prepare for possible altitude sickness and long-distance travel. Xiamen should be a model for developing a modern city: advanced economy, harmonious social environment, pleasant urban environment, and high-quality air. Most of the year the PM2.5 is below 50, and the highest measurement of 2012 was about 70. This coastal city has temperate climate, with an annual average of 21 °C, neither too hot in summer nor too cold in winter. Xiamen won the UN Habitat Award in 2004, and is the most sought after place to live for Chinese people. 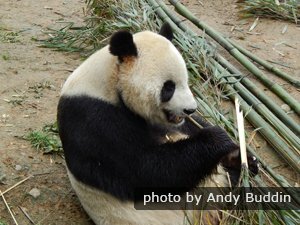 You might be wondering what you can visit in Xiamen. 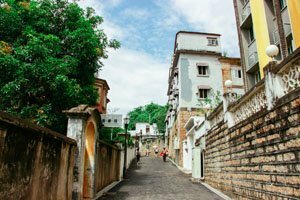 Gulangyu Island can allow you to experience the leisurely and slow-paced life in Xiamen. Mount Wuyi and Taining Danxia Landform can show you picturesque landscapes. Yongding Earthen Buildings, a World Cultural Heritage Site, showcases the Hakka cultures and unique architectural styles.